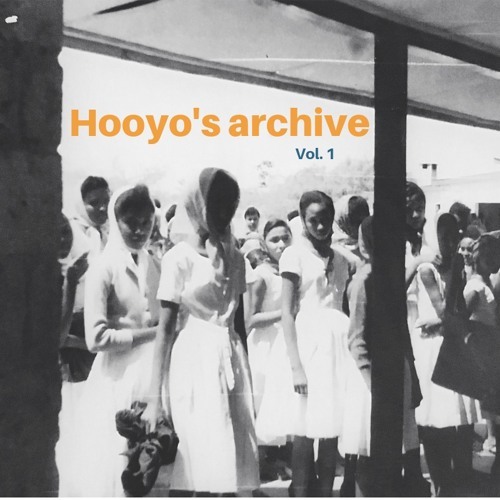 Mix and words by @Kaaha (Instagram.com/kaahafarah) //Music that Hooyo and her friends danced to at the rooftop clubs above Mogadishu's tamarind lined streets before the civil war. Music that she played for us in our Stockholm home on an open front cassette player where I watched the black tape roll onto its new wheel. And music that I've collected since my obsession with music from my native Somalia deepened 4 years ago.